It’s snowy and cold here in Indiana, which means we’re back to baking and making comfort food. At our house, muffins are definitely winter comfort food. 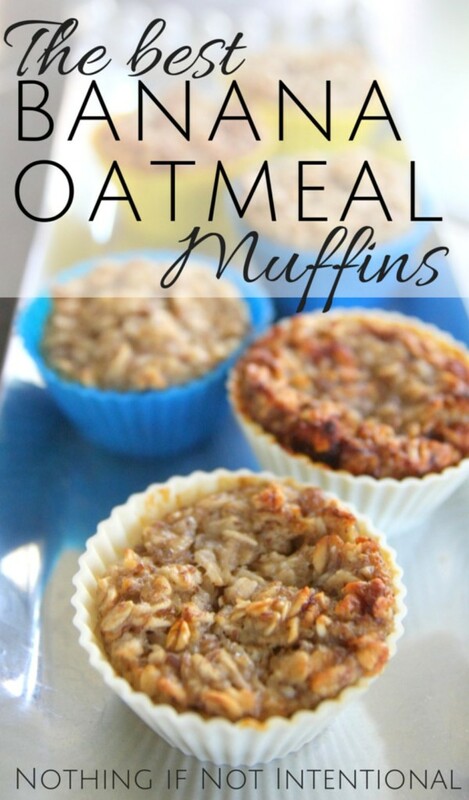 A few years ago, I shared an easy and healthy banana oatmeal muffin recipe. Since then, I’ve tweaked the recipe a bit and taken a few pictures. Feel free to try both versions–this new one and the original! Now, I openly admit that saying these are “the best banana oatmeal muffins” is bold. But they’re my personal favorite for kids because of the ingredient list–just oats, bananas, yogurt, flax seed or eggs, honey, and bananas! No oil or flour. The recipe is very forgiving. My girls (ages 2 and 4) often help me to make these. If you use flax instead of egg, they can even lick the spoon when you’ve finished. 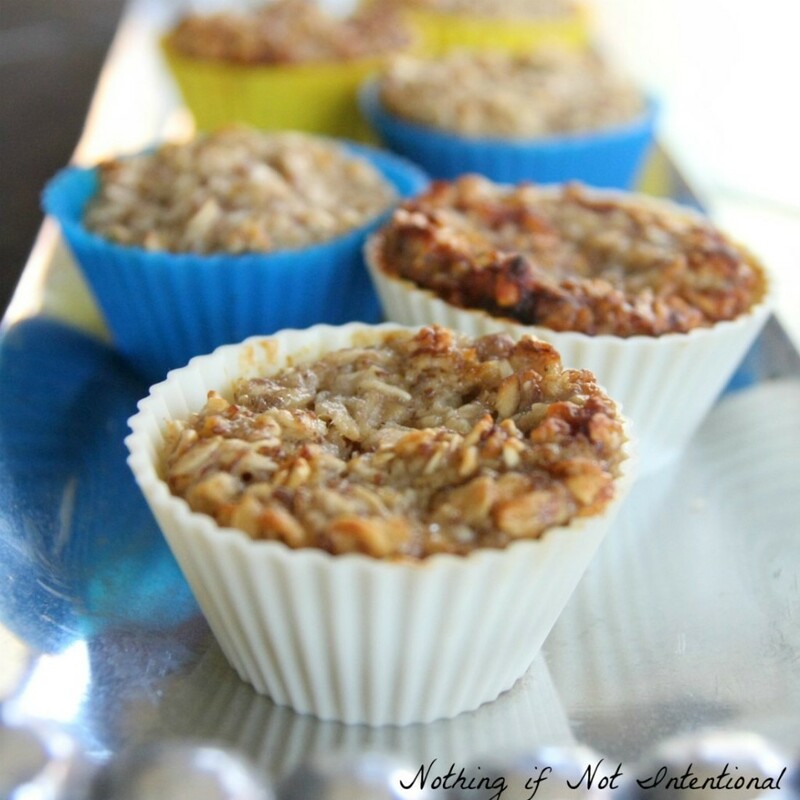 Banana Oatmeal Muffins--Great for Kids! I usually use vanilla yogurt, but you could experiment with different flavors. I continually experiment with the amount of honey or sugar. You can experiment too! Try adding in a handful of blueberries for variety. Yum. Because of the banana and yogurt, I usually store these in the refrigerator and eat them within a few days. 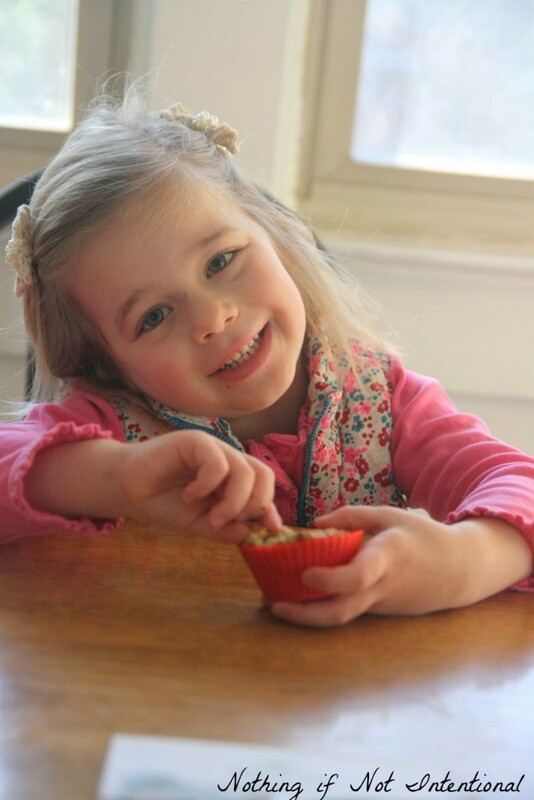 I like to make these in these silicone cupcake/muffin cups (affiliate link). 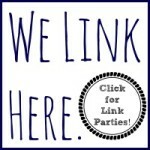 ← How ISIS, cardiologists, criminals, C.S. Lewis, and bicycles changed our family in 2014. 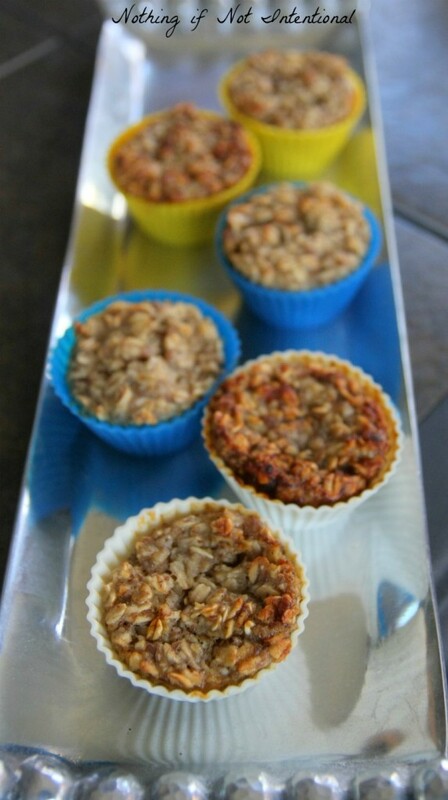 These look fabulous…I’m saving the recipe for when I have ripe bananas!